hi - the dome light nor the back cargo area light are working. can you please tell me what fuse I need to replace? It isn't clear. The ones that say "Light" on them I have checked and they are fine. THanks. HiCustomer welcome to Just Answer. I'm acuramstr. 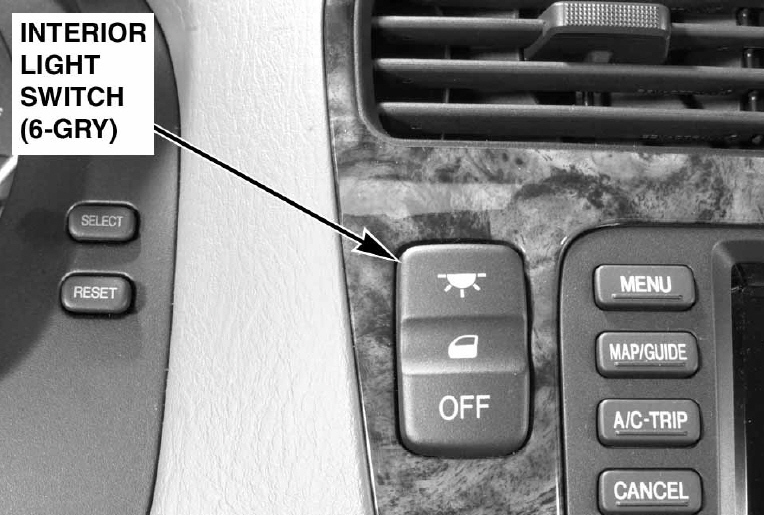 check the switch on the dash next to the display and make sure it is not turned to off. 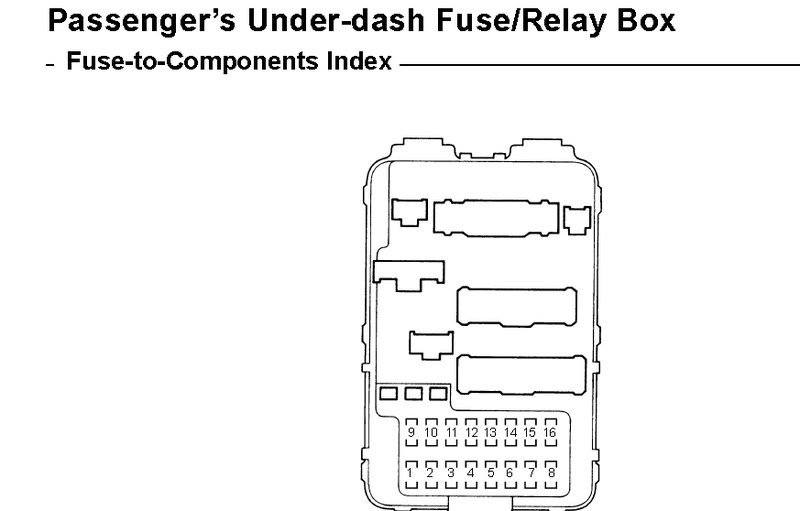 the interior light fuse is # XXXXX in the fuse box under the glove box on the passenger side. Here is a drawing of the location. If there is anything else I can help you with let me know . 1) it isn't fuse 11 since that is the one that controls the front map overhead map lights and that is working fine. It is only the middle overhead map lights and the cargo area light which don't work. 2) I'm uncertain as to the dash switch you're referring to next to the display. There is a dial but that controls the dimmer. Has nothing to do with cargo area light for example. fuse 11 is for the cargo light and middle light as well. try this switch and see if it is off or if for some reason it is unpluged. feel like an idiot. thanks for the help! Well.. Dont ask me why I know so much about that switch. One time I spent an hour tracing this circuit. Thank You, please don't forget to leave feedback. alarm..doors can lock..sometimes dome light lit up while driving.